Let’s face it, it’s a hard knock life now a days and the economy is not looking any better. With so few jobs left in today’s market, we should be saving all the money that we get. I know and hear it all the time. Yes, being a women is not easy and keeping up with our appearance is another challenge that comes with the title of being a diva. But while keeping up with latest trends and hippest fads may seem like the way to stay chic, we realize at the end of the week that we could of saved a lot more money if we itemized and minimized our spendings. We’ve all heard the term “budget cuts”, right? Well here’s a phrase we need to put into go mode as we reach our weekly/bi-weekly paycheck “spending cuts”. 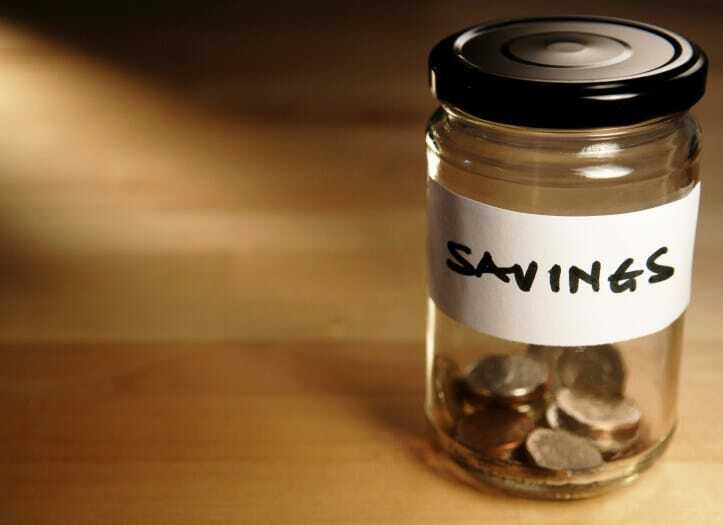 Consider these few simple points the next time you want to save a few extra dollars. Personal Appearance: How we look is very important to us ladies, but with this comes the extra bucks we could be saving from getting dolled up from head to toe. While manicures and pedicures are nice and may sometimes be greatly needed, getting it done every week doesn’t have to be a priority. Hair and makeup can become costly as well. By styling your own hair and doing your own make-up, you save about half your paycheck, because we all know that hair and make-up is not cheap! So, you don’t have to have 10 shades of cherry red lipstick to look fly, buy the best one that fits you and use that for now. So eliminate all the unnecessary extras. Sales and Deals: Let’s be honest. When we hear there’s a sale going on, we jump for joy and run to the nearest shopping center. Although 50% or 30% off sounds like a great deal, it doesn’t mean that they’re giving things away for free. The reality is that you are still spending precious dollars that could be put away for other use. Yes, it’s going to be hard but here’s the challenge: the next time you see something on sale or see a big clearance rack, just walk away. Ask yourself, “do I really need this?” and if you think you don’t then most likely you’re just looking for a way to spend money. Don’t go shopping every week just because there’s a sale. Eliminate impulse spending habits and that could save you some extra dollars in your pocket. So next time you see something on sale or see a deal you just have to have, JUST WALK AWAY!. Socializing: Going out to the movies, out to eat or just out for drinks is a way to socialize and just relax after a long week of working and paperwork, but going out every weekend for drinks and movies costs money. If you invest $7.99 a month through Netflix, you save a lot of extra money. Drinks are expensive as well; have a small get together with your friends at your house and you can make all the drinks you want for half the price. It is easy getting caught up in going out to eat with your friends and having a good time, but this is costly and in reality you can do all those things in the company of your own home for half the price. Gadgets and Devices: Phone cases, ipads, laptops, flat screen tvs, all these are luxuries that we choose to have not need to have. We spend so much money on stuff we probably already have. Only buy accessories or items that are absolutely necessary. Tied down to a phone plan that you want to get out of? Instead of upgrading to a new phone now, save up by ending your contract and switching to a service with a better money-saving plan. Grocery Stores: We all need stuff for the house to cook and prepare for the week and so on but we often get caught up in the buy three get the fourth free that we often buy a whole package of stuff we don’t really need. I understand bread and eggs and milk are essentials that are a must, but buying three gallons of milk or six cartons of eggs is going overboard.When you realize you have to go to the grocery store, do the following: write down a list of items that you need, look in the refrigerator and write down the absolute things that you don’t have, then when you get to the market just buy those items, if it’s two for three just buy one, and if you find yourself putting things in your basket that wasn’t on your list, then you’re spending way too much money. PUT IT BACK!